We’ve all heard that we’re the average of the 5 people we spend the most time with and there’s no doubt that the people we surround ourselves with have an impact on our mindset, our goals, and our lives. But it’s also important that we don’t overlook the fact that we spend the most time with ourselves. And that there are subtle things we do that can render even the most supportive community redundant. In this podcast episode, I’m talking about why we look to others for support, how you can start being your biggest cheerleader and a sneaky habit that’s holding you back. I hope you find it helpful! And if you want help to figure out what to do with your life, make sure you sign up for my free Figure Your Life Out Masterclass. 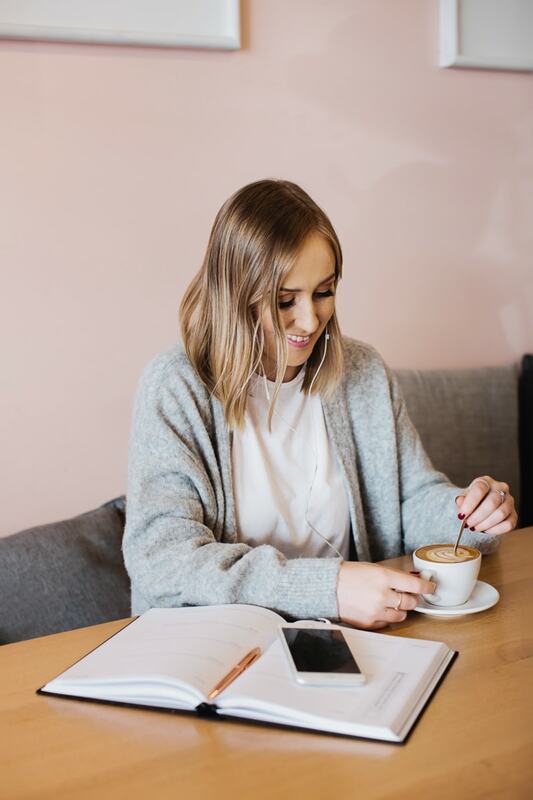 Created for a perfectionist like you, this is a free video series that will help you get your life together – just in time for the new year! To sign up go to samlaurabrown.com/masterclass. 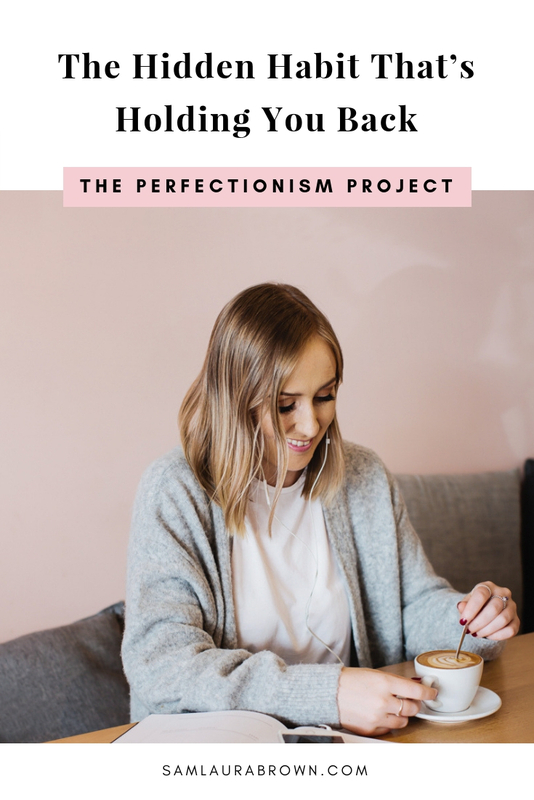 Listen to the episode on the player above, click here to download the episode and take it with you or listen anywhere you normally listen to podcasts – just find Episode 64 of The Perfectionism Project Podcast!